The Orphan Blocks Committee collects unwanted blocks, donated by members, that are then coordinated with other donated blocks, repackaged into kits and distributed to members who volunteer their time to assemble them into quilts. The finished quilts are given back to the membership in the form of drawings and gifts. 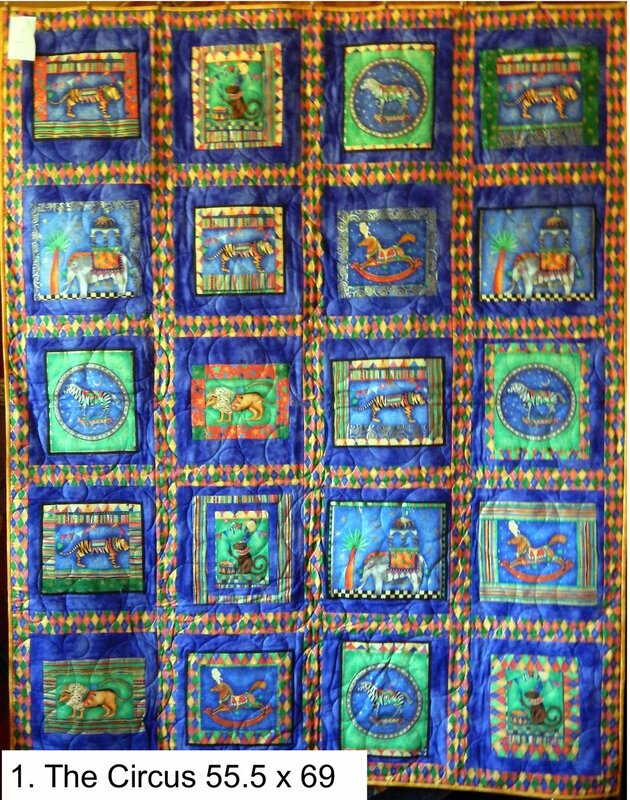 Some quilts are given to other organizations to be auctioned as fundraisers.